To celebrate the final stages of the 2016-2017 Animikiig Training Program, we welcome you to witness the works of a next generation of creators for a two-evening special from November 21-22, featuring dance, opera, and other multidisciplinary theatre works! link is a warrior dance about the blockades we come across in life. Focusing on the idea of forging ahead, link asks the question: What is my generation fighting for or against? 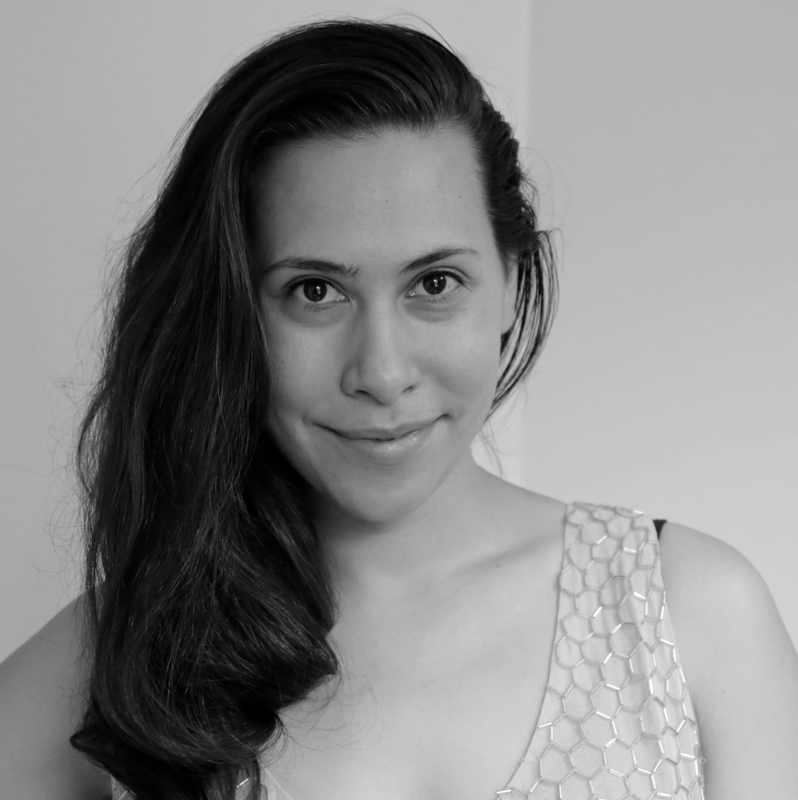 Drawing on her experiences as a woman of mixed race (Mi’kmaq/African/settler heritage), she captures meaningful social and cultural themes in her interactive works in film, dance creation and performance. She is the Artistic Director of The Go To Company. Learn more about Aria here. On a cold dark winter night, an old woman in a tent by the river tells the story of Maggie Corvus, an antique dealing crow from Winnipeg and GG Majoris, a guitar playing ex-hockey star Spirit Bear from Haida Gwaii, who meet at an antique show in Toronto and fall in love. When all seems to go well with the relationship, an unexpected domestic bliss happens. Ursa Majoris is a feather-flapping, fur-flying wild love story filled with music, puppets and tail enhancements! Celeste Sansregret was born in Winnipeg’s legendary North End. 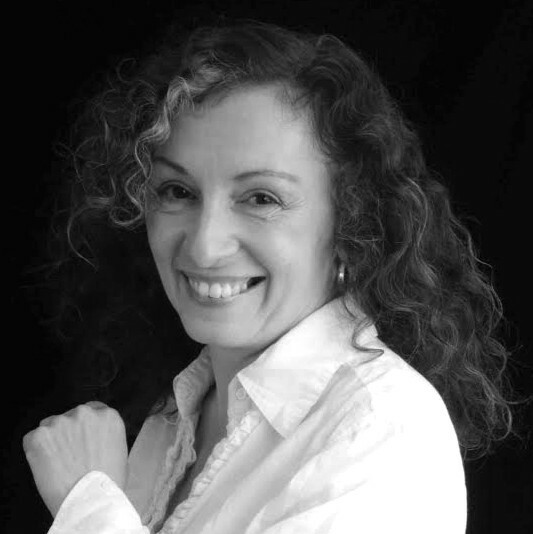 Writer, performer, producer, director, dramaturge and teacher, she has appeared in over 30 plays and numerous films, including two national Fringe tours with her solo shows, Wonderbar! and In a Magic Kingdom. She wrote various plays, including co-creation of 5-star Winnipeg Fringe hit, Breast Friends. Learn more about Celeste Sansregret here.